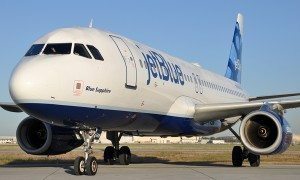 JetBlue announced that it will begin service on its recently announced Fort Lauderdale-Hollywood International Airport (FLL) and Quito, Ecuador’s Mariscal Sucre International Airport (UIO) route on February 25, 2016. 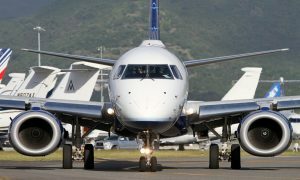 The airline announced the new daily non-stop route in May as part of continued growth in South Florida as well as in the Caribbean and Latin America where JetBlue is a leading carrier. JetBlue will soon operate up to 95 daily flights at Fort Lauderdale-Hollywood and will serve more than two dozen destinations in the Caribbean and Latin America. Quito, the world’s highest capital city at more than 9,300 feet above sea level, features one of the least-altered, best-preserved historic centers in the world which was declared one of the first World Heritage Site by UNESCO in 1978. The city is also home to a long list of museums, parks and other attractions, including one of the highest cable cars in the world. 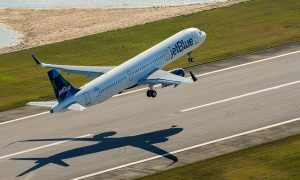 JetBlue will serve the route with its 150-seat Airbus A320 aircraft.